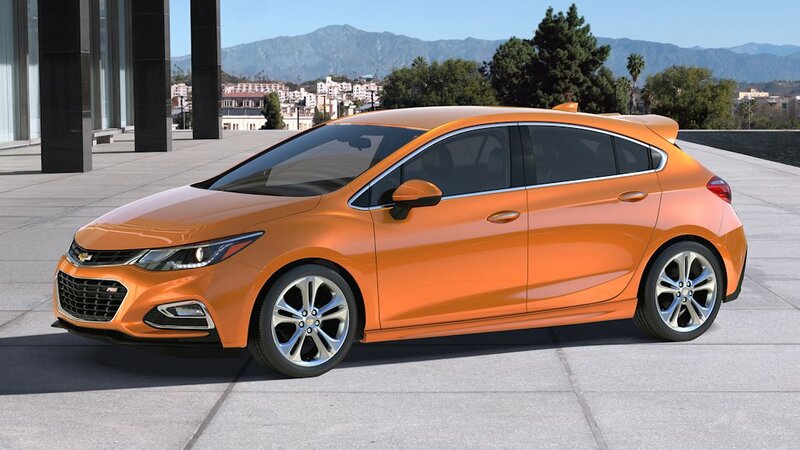 Chevrolet gave its second-generation compact, the Cruze a sophisticated makeover when it debuted as a sedan last year. 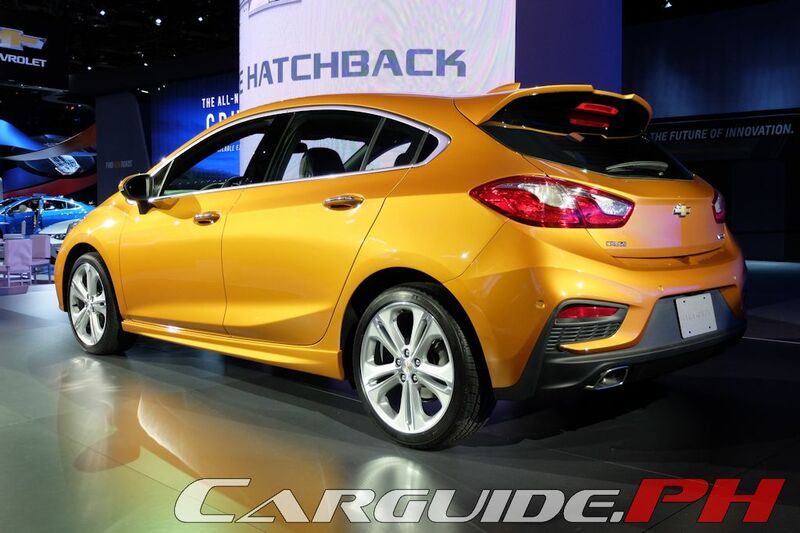 Now, they’re adding a new body style, a hatchback, into the mix with the introduction of the Cruze hatchback. 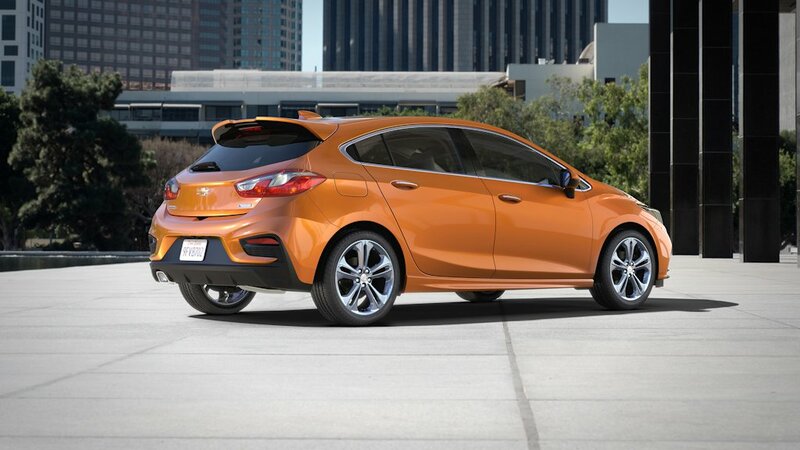 Carrying the same wheelbase as the sedan (an astoundingly long 2,700 mm), the Cruze hatchback features a unique roof and rear-end structure enabling it to achieve 524 liters of cargo space with the seats up. With the seats down, this grows to 1,336 liters. 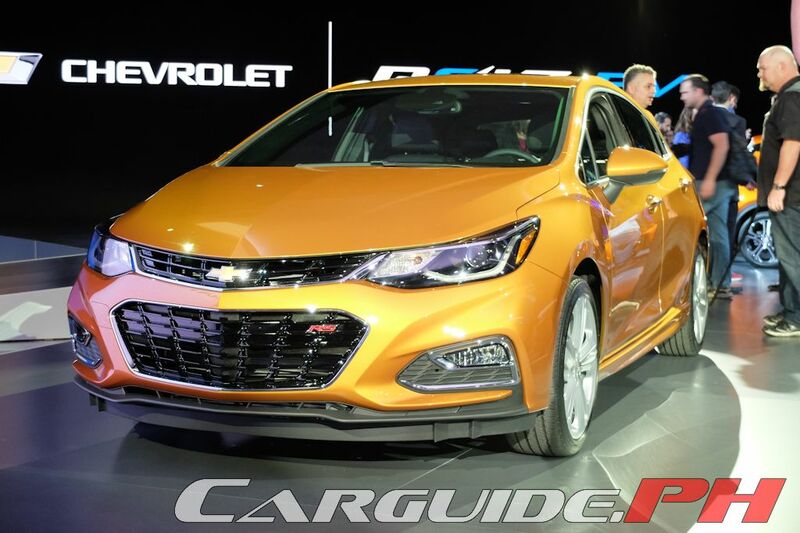 These figures put the Cruze hatchback in the same league as other mid-sized SUVs or executive sedans. 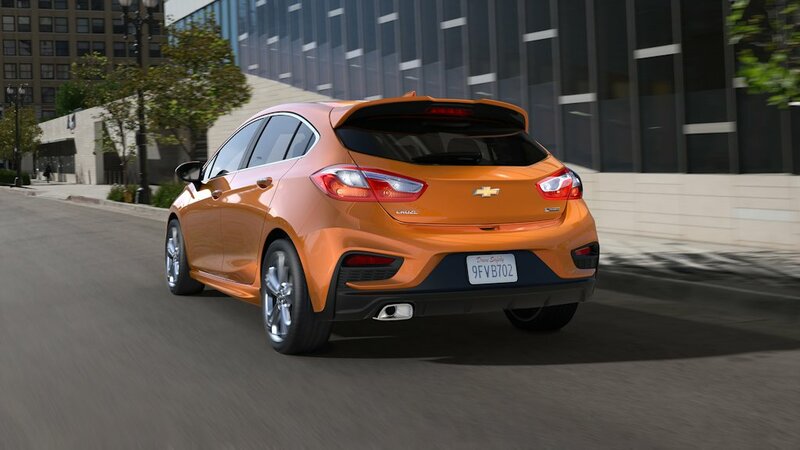 Like its sedan sibling, the Cruze hatchback is designed for driving dynamism that starts with a lighter curb weight. Thanks to a body and drivetrain that’s lighter than the outgoing model, the second-generation Cruze can weigh up to 91 kilograms lighter. Power is provided by a 1.4-liter turbocharged 4-cylinder engine with 153 horsepower and 240 Nm of torque. Inside, it gets Apple CarPlay and Android Auto compatibility thanks to its MyLink infotainment system, more standard safety features in its class, and available luxury features such as heated front and rear seats, LED signature lighting, and more. The Cruze is Chevrolet’s best-selling vehicle globally with 3.5 million sold since 2008. 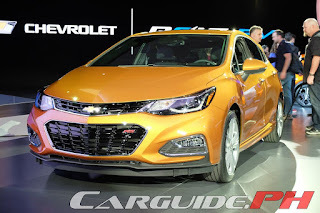 Furthermore, it serves as the perfect introductory model for Chevy buyers with 35 percent of Cruze buyers being new to the bowtie brand and it’s the segment’s second best-seller to customers below 25 years old.